What a perfect word to describe what we are striving for when we invite patients into our office at iGrin Children’s Dentistry. We are inviting them to come sit next to us in our waiting room, enjoy coffee and cookies, and then let us work inside their mouths for an hour. This is a pretty intimate process even if it doesn’t feel like it on our end. In fact, many times doctors’ offices treat this up-close-and-personal process more like a trip to the DMV. Maybe that’s why there is nervousness or hesitation that accompanies doctors’ visits. Hospitality means fostering a sense of trust in everyone who comes through the door. Our patients have to trust that we have their best in mind, that we will care for them like family, and that we will be transparent with them about their treatment. How do you grow this trait? 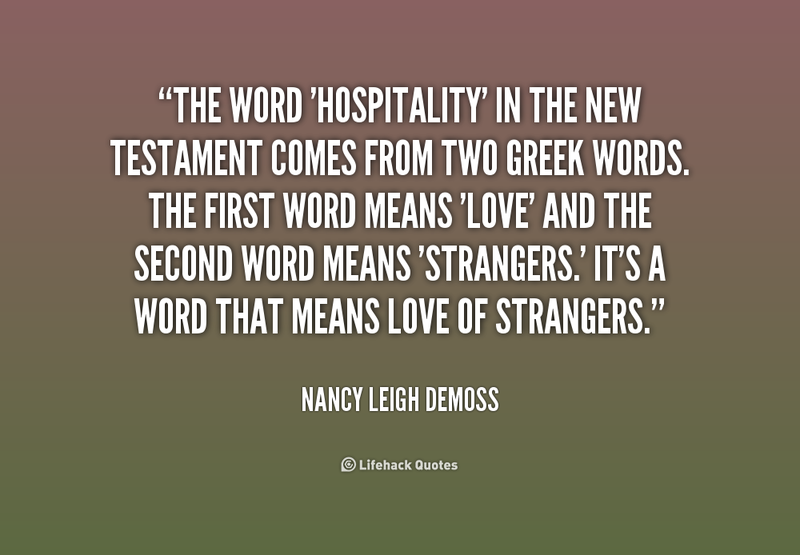 Who’s the first person that pops into your head when you think of the word hospitable? What characteristics do they display? I think of my grandma and her warmness, generosity, and comfort. She says things like “I’ll be waiting with bells on my toes until the next time you come to my house…” I’m not sure what that even means, but I know it makes me feel loved and makes me want to go to her house. Observe this person in your life and then emulate the way they treat others from their speech to their body language. You can drastically improve your interactions and help nurture a warmer work environment here at iGrin Children’s Dentistry.